Showcase Your Solutions At Western Canada’s Meeting Place For Manufacturing Technologies, Best Practices And Industry Connections. They come together to source solutions and knowledge from the global leaders in machine tools and tooling, metalworking, and advanced manufacturing. Our audience is hands-on and in-person. 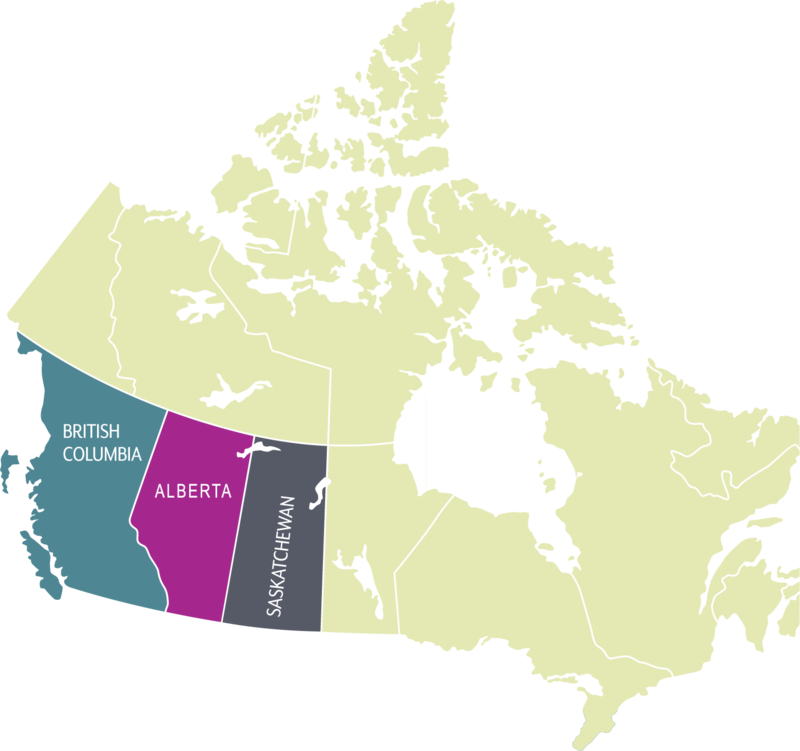 Reach a regional audience of leading companies from Western Canada with purchasing power from all levels of the supply chain, including hard-to-reach manufacturing companies. Gain Visibility, Sales And Market Share! The rebound in Alberta’s economy surpassed expectations in 2017. The resurgence is broad-based, with nearly every sector expanding. Exports increased by almost 30% on rising oil production and an expanded manufacturing base. Jobs are up. Exports are up. Manufacturing is up. Alberta is Canada’s 3rd Largest Manufacturing Sector, and One of Canada’s Major Metal Manufacturing Hubs. Canada, in terms of GDP. 3rd largest aerospace sector in Canada! manufacturing shipments totalled $16 billion.